It's been a fair while since I discovered a new and exciting subscription box that tickled my fancy. 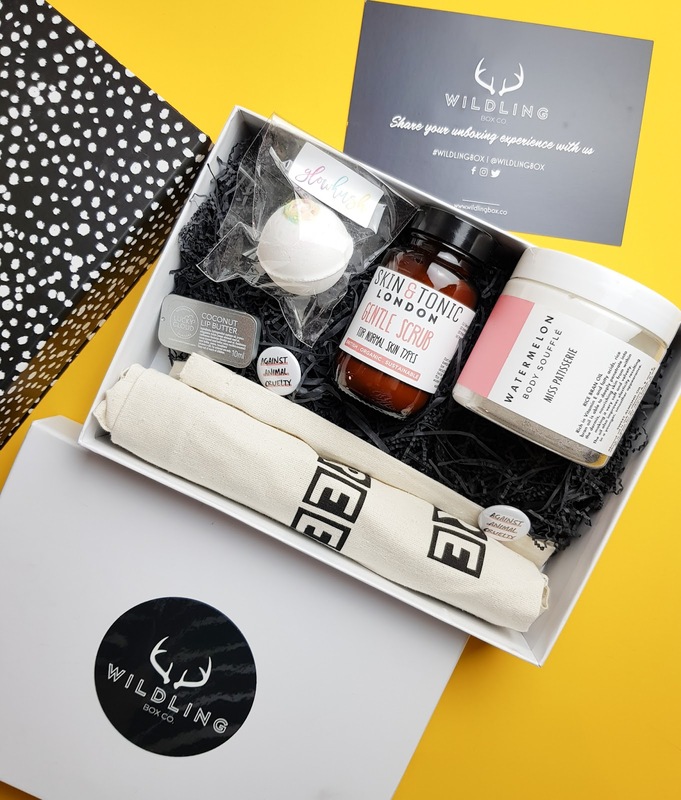 But the recently launched Wildling Box has just landed and I can't help but be excited about this one. 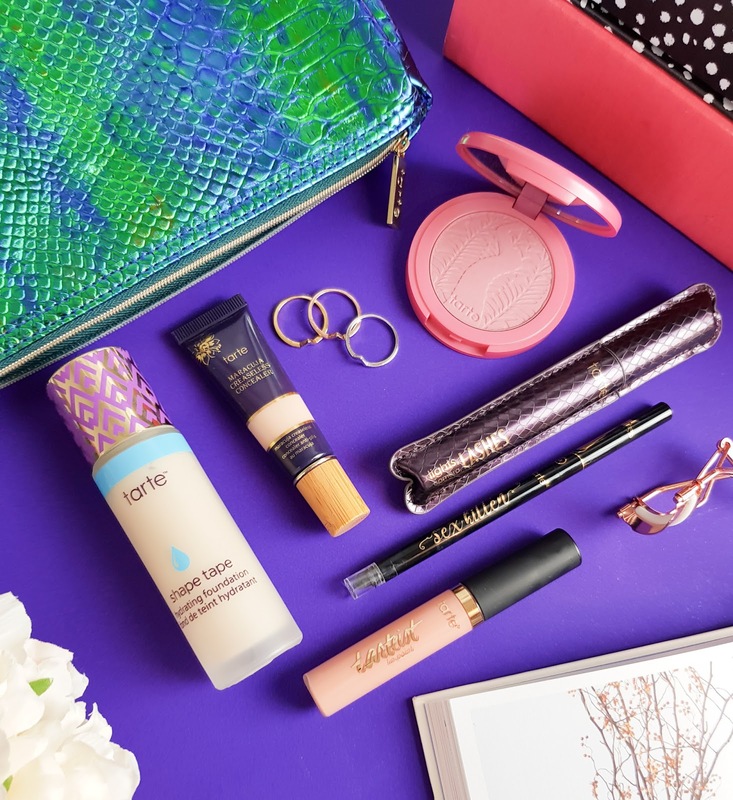 Wildling Box is a UK based lifestyle subscription box, packed full of beauty products, consumables and printed fashion accessories each month, with 20% of all proceeds being donated to animal charities around the world. 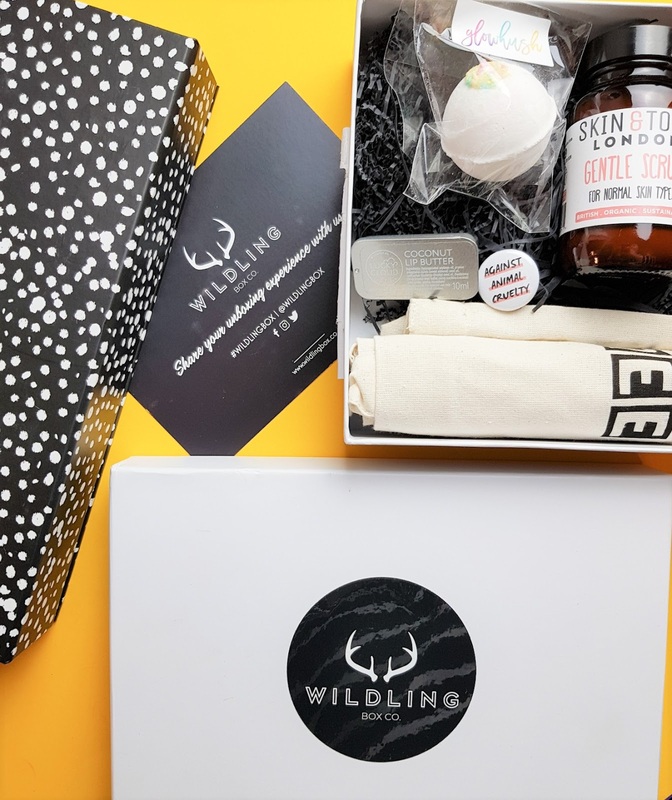 The creators of Wildling Box wanted to create awareness of animal cruelty worldwide with the initial ideal of producing slogan T-Shirts and tote bags but the idea soon developed into a subscription box. 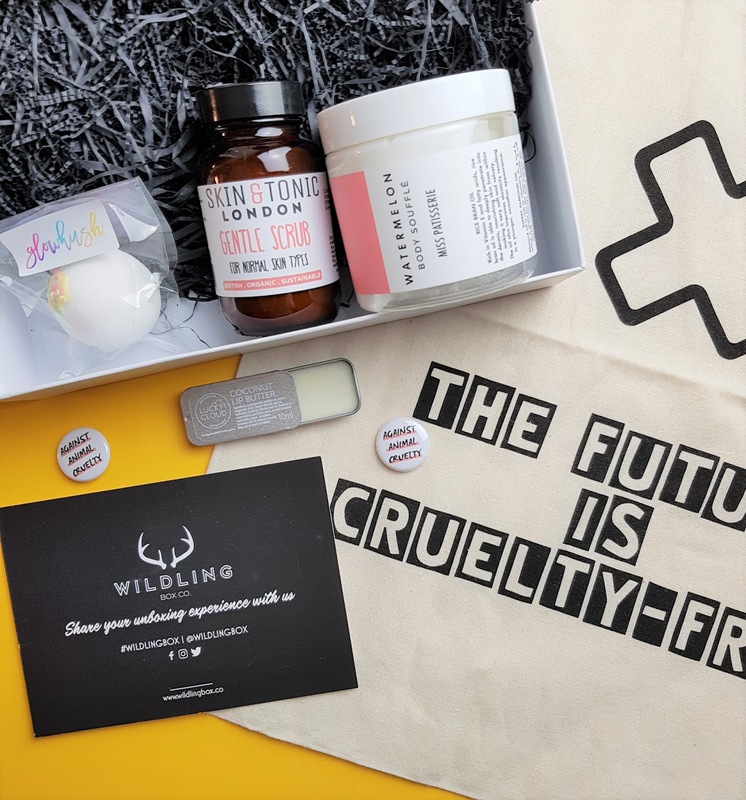 Each month the Wildling Box* will be packed with new, independent UK based cruelty-free brands who all pride themselves on their strong ethics. The subscriptions start from £24.70 per month + £3 P&P and plans range from 3, 6 and 9 months and you can cancel your plan at any time. Or a one off gift box for £29. So what's in the very first Wildling Box? My launch box arrived last week and there were so many goodies hiding inside, the sleek white box had to be sealed shut to keep everything contained. I've never owned a watermelon scented body product but I have tried Miss Patisserie before and remember their scents being beautiful so I was keen to get into this one. The product is high in almond oil which is high in vitamins A, C and E so great for the skin. British. Organic. Sustainable - A face scrub for normal skin types. Exfoliators are one of my favourite products to trial and Skin & Tonic London are new to me so double win on this product. It's made with Oat, Rosehip and French Pink Clay and smells devine. I'm lipbalm addict so it's always nice to have a new one to try out. 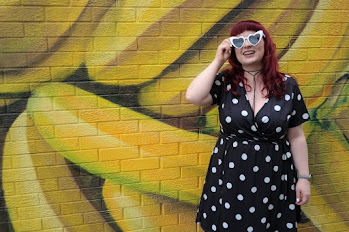 Lucky Cloud are a new brand to me and I adore coconut scented products so that was an addition I was glad to throw into my handbag straight away. Who doesn't love a bath bomb? Glowhush is a brand I've been meaning to check out for a while now so I'm excited this mini bath bomb was included. I was so happy to see this tote bag with "The Future Is Cruelty-Free" printed on, included in my box. It's very well made and feels strong too so I'll be ditching the plastic bags and keeping this one in my work handbag now. The perfect addition to my denim jackets - "Against Animal Cruelty" what else do I need to say? I for one am chuffed to bits with the contents of the first Wildling Box. This is certainly one to keep an eye on, I heard they're going to be shipping to the USA soon too. This looks like a very nice subscription! 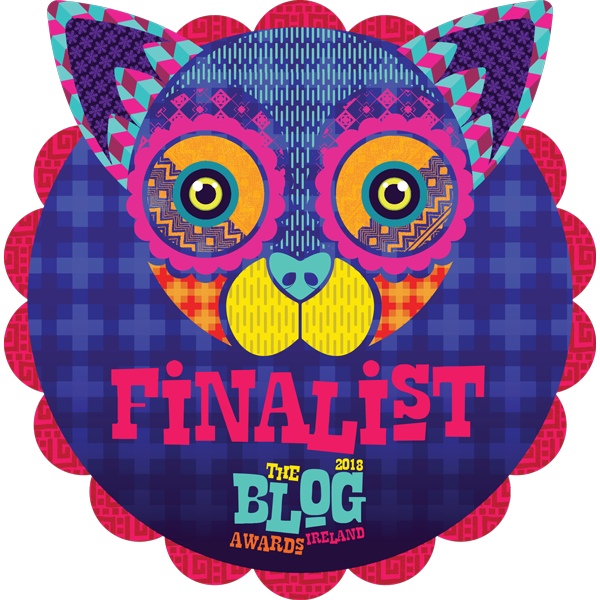 I really want the Watermelon Body Soufflé - I love watermelon scents! The fact you get a cute tote bag and some pins really add a nice touch, too. Beauty | Multi-Purpose Lip & Cheek Tint from B.